A methodology that delivers real results. Not just the first step, but every step of the way. The Summit Leadership Excellence Program is built especially for innovation-driven companies seeking to transform their technical managers into collaborative, strategic leaders. Quickly and more effectively than other programs, we can help you build a robust team of confident, conscientious leaders who can inspire and engage. We understand the nuances of specialists. They see the world in a unique way – their own way – so there is no “one size fits all” approach to coaching them. We are able to achieve a high level of success because our process-oriented approach is adaptable to your current management programs and can be tailored to the individual needs of each participant. 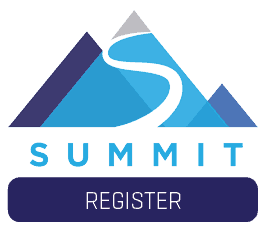 The Summit program begins with a powerful 360-degree assessment – giving participants the necessary feedback and insight needed to take full advantage of their strengths and to see their challenges as opportunities for growth. A 12-month program is then created for each participant, designed around their unique skills, abilities and needs.